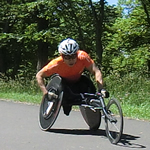 Hitachi Solutions created the Team AURORA, which comprises world-class Paralympic and other athletes and coaching staff. Our support for the Team AURORA is symbolic of our corporate values. 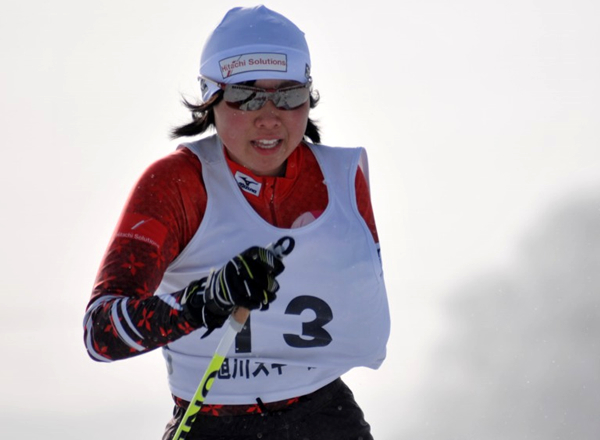 As a sport representing Hitachi Solutions, the entire company is behind our team, “AURORA”, and we have established an environment in which talented skiers with disabilities can devote themselves to the sport. 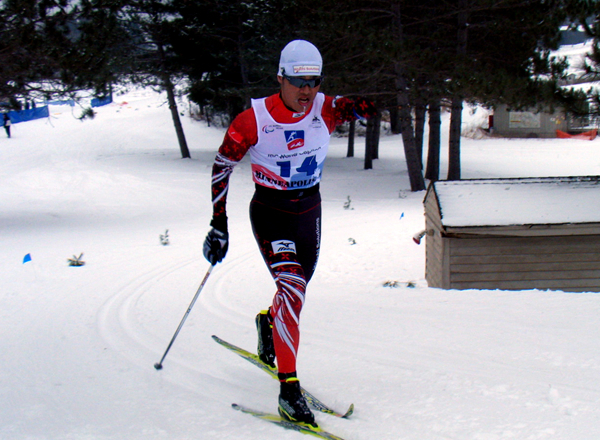 In November 2004, Hitachi Solutions established the ski team for athletes with disabilities. 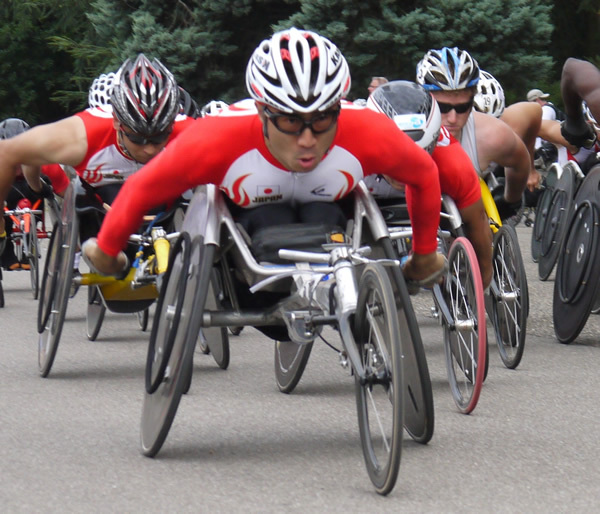 The athletes and coaches are active on the global stage in the Paralympics, with our athletes claiming medals in the Nordic ski event four times in a row at the 2006 Torino Games, the 2010 Vancouver Games, the 2014 Sochi Games, and the 2018 Pyeongchang Games. Also, in April 2014, we established a new "wheelchair track and field division" which attended the 2016 Rio de Janeiro Games. 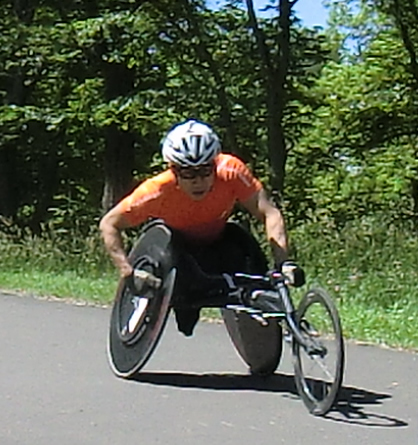 We are expanding our activities as a comprehensive sports team for players with disabilities, aiming to be active in both the summer and winter Paralympics. The team was named “AURORA”, meaning “daybreak” in Italian; it carries with it our hope for the future development of sports for the athletes with disabilities. The team mascot is “AURORA”, a Sachalin red fox. 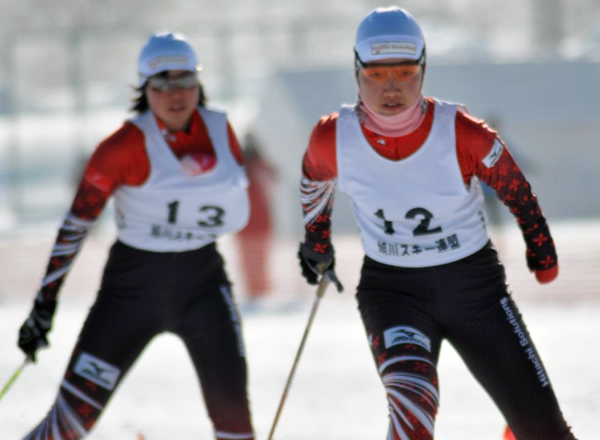 An endurance sport that takes place on skis, with athletes competing for the best time. 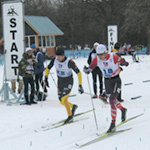 Athletes alternate between shooting and cross-country skiing. Standings are decided by a combination of time and shooting scores. The team was named “Aurora”, meaning “daybreak” in Italian, it carries with it our hope for the future development of sports for the disabled. The team mascot is “Aurora”, a Sachalin red fox.